Since 1917, Lions have served the world's population through hard work and commitment to make a difference in the lives of people everywhere. 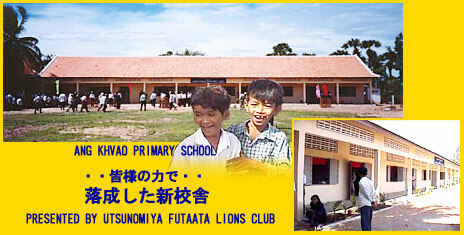 With 1.4 million members serving in more than 44,600 clubs in 189 countries and geographical areas, Lions Clubs International is the world's largest service club organization. Lions are recognized worldwide for their service to the blind and visually impaired.